Crystals, in all of their forms, are around us all of the time. The most common crystals are in the form of sugar, salt and ice. Many crystals are in the form of minerals. 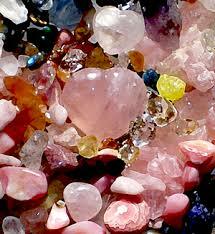 These minerals are, in turn, are used for jewelry in the form of precious gemstones. Most of the time, crystals are transparent and see through. They have beautiful colors. Some act as prisms, diffusing the light. The basic chemical structure of crystals is a repeating pattern. This repetition is believed to charge the crystals with a memory of sorts, thus, crystals can hold energies of different kinds. Quartz crystals can be filled with intention and focus. This is what is called programming a crystal. The crystal will then remember your intention and it will pass on this memory to the environment in which it is placed. The opposite of this is a crystal “remembering” negative energies. To prevent this, crystal must be cleaned. Amethyst will help cleanse a room of negative energies. 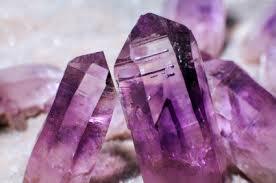 The amethyst will remember the negativity and will need to be cleansed. The most common ways of cleaning crystals is immerse them in salt water, either naturally occurring as sea water, or in a solution of salt dissolved in water, for a few days. After that, rinse the crystals in freshwater . Some prescribe burying crystals outside for a few days. 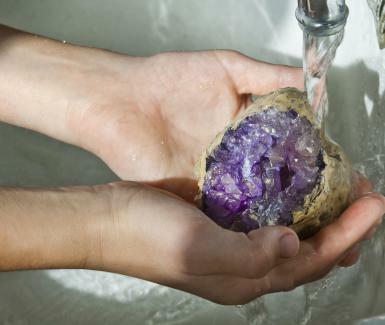 Others suggest that cleansing a crystal in naturally running water such as a slow moving brook or waterfall. Another means of cleansing is to leave the crystal outside to drench in the moonlight. Different crystals and stones have different energies and can be used for different purposes. Tigers Eye is said to be used gain clarity Lapis Lazuli, with its bright blue eye, can be used to improve awareness and intuition. 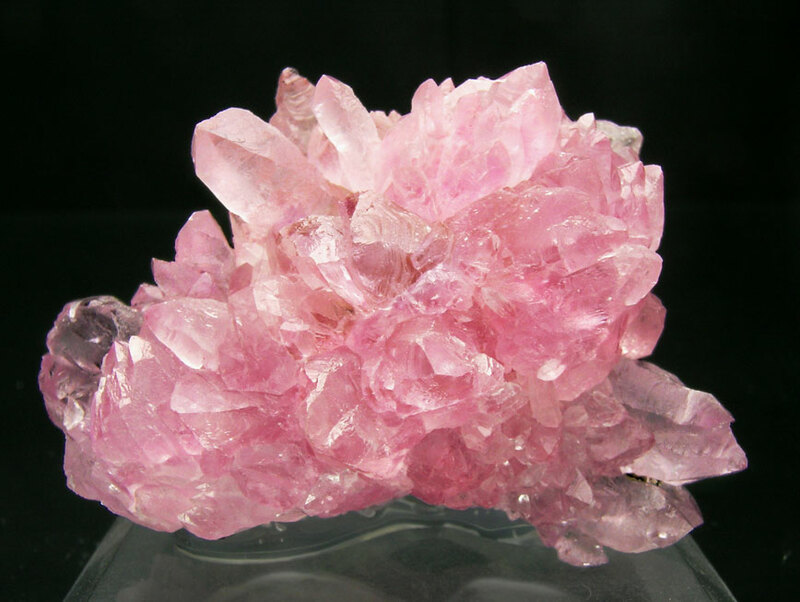 Rose Quartz can be used as a calmative or to encourage gentle love. There is a lot of published information that list the meaning of crystals. This basically gives an outline of the meaning of the crystals. Red is the color of action, therefore, red stones can give life in the same way red blood in the body gives a person life. Clear stones can be said to help someone see clearly. Purple stones can assist in transformation and signify change. Take advice from books, but realize, of course that it is open to interpretation. The shape of a crystal might also affect its qualities. One end is pointed and the other end is rough or rounded. These are used in healing, cleansing and meditation and as jewelry. Crystals that are unbroken without visible facets are called chunks. They are good for creating atmosphere, holding during meditation or simply carrying in a pocket. Clusters are groups of small crystals that are naturally joined together. They are excellent for enhancing the home or the workplace. They are used for energizing and cleansing. 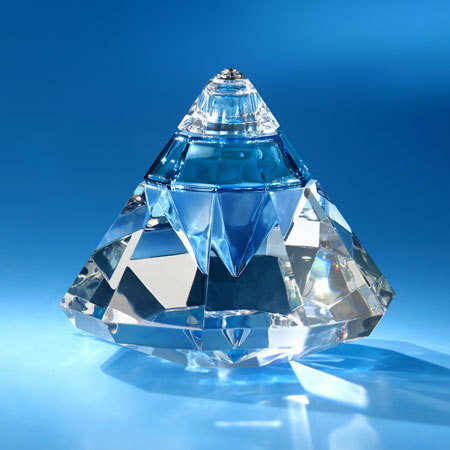 Cut crystals have been polished and formed into shapes such like pyramids or other specific shapes. A gifted cutter can maintain the energy of the crystal while enhances its beauty. Tumblestones are exactly what they sound like. They are small stones that that have been worked over and polished several times with fine abrasives until the rocks turn smooth and shiny. Many people like to carry one of these small tumblestones with them to keep the energy of the stone with them all day. Some call these worry stones, as they have been worried down to a smoother shape. The most important thing to know when looking for a crystal is to be receptive and let yourself be drawn to a particular stone. View the stone and calm yourself, then select the one you are drawn to. Since you cannot interact with the stone online, it is preferable that you hand select your crystal yourself. If that is not possible and you must purchase your crystal from a distance, examine the stone you are drawn to. If you are not drawn to any stone, it may not be time for you to select a crystal. Because crystals have a variety of individual properties and energies, they can affect many aspects of our personalities including the mental, physical, spiritual and emotional. The right crystal can affect the energy of an environment. The energy of the crystal can influence where you place it. Crystal healers use their knowledge of crystals and have a variety of ways to use them for healing. They can place the crystals on the person while they are lying down or focus them on different parts of the person to be healed. A crystal itself can’t harm you. It can be misused by the person wielding it. Care must be taken when choosing a healer and when choosing a crystal. Trust your instincts when selecting either. 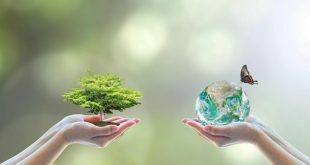 If you don’t feel comfortable or a connection with either, it may not be time for crystals in your life. Choose wisely and you will find your life enhanced by your crystal. Need Crystal Psychics? Get PsychicOz Psychics!